We have a blood taking clinic most days, in the morning, apart from Mondays. They start at 8am. We try and reserve the early slots (8am until 8.30am) for those who work. You'll need a form from your doctor or nurse. .... or there are drop-in clincs at Airedale Hospital or Keighley Health Centre. Drop-in blood clinics held at Keighley Health Centre, Monday to Friday 9am-11.30am and Monday/Tuesday/Thursday 1.30pm- 3pm. You can also just turn up at Airedale Hospital blood clinic Monday to Friday 8.45am-4.45pm, without needing an appointment. How do I get blood test results? If your blood test is abnormal and action is needed, you will be contacted by the surgery. If you are not contacted, this means either the test was normal, or can be discussed at your next routine review. If you do not hear from us but would like to know your result, please ring the surgery AFTER 1pm (the doctors check test results after morning surgery). 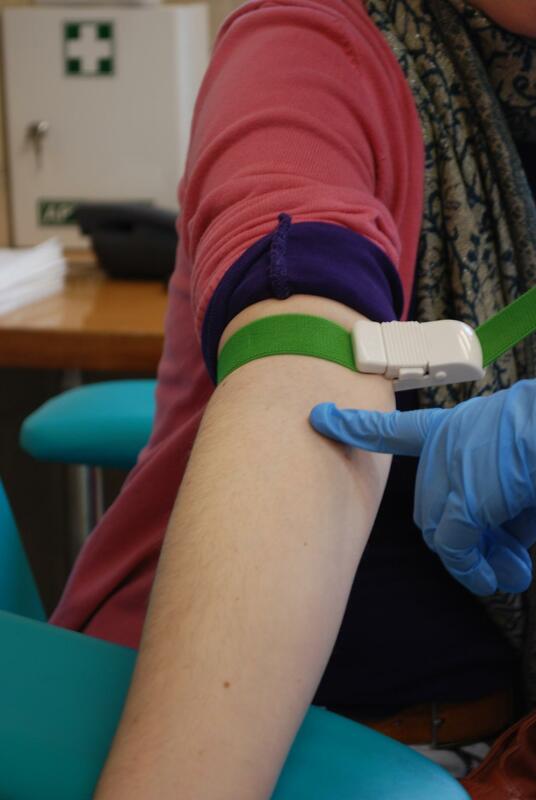 The practice will have results for many simple blood tests (such as blood count, liver/kidney tests, diabetes, cholesterol or salt levels) the afternoon following your blood test. For more specialised blood tests you may have to wait longer. How do I get other results? If you've had an XRay, it usually takes 7-10 days for us to receive the result. Please make an appointment with the doctor who requested the XRay. If you've had a urine test sent off to the hospital, it will usually take 3 days for us to get the result. We'll let you know if there's any abnormality, but not if it's normal. If you still have symptoms but haven't heard from us, please ring the surgery. If you've had a procedure at Springfield, the results usually come back to us after a week. We will not routinely contact patients where the result is expected/benign. We will always ring you with an unexpected or significant result. hospital letters after admissions/clinic appointments - typically 4-6 weeks. 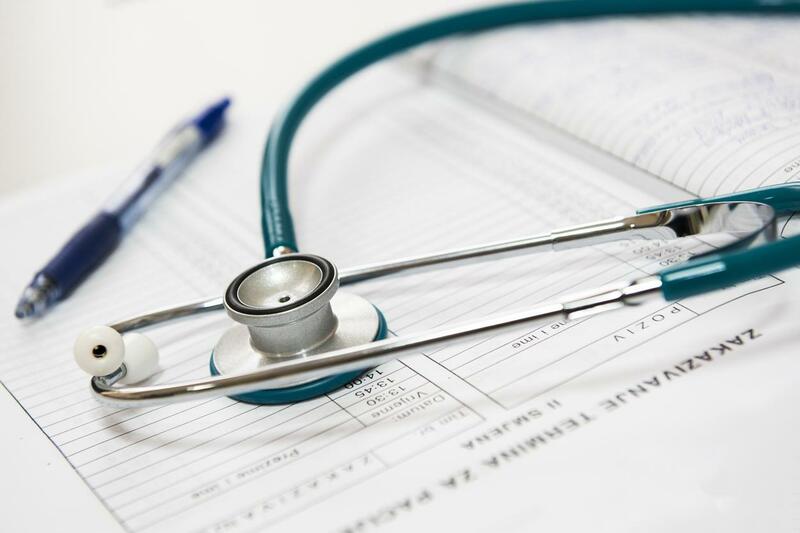 If you've had an investigation, biopsy or procedure carried out at the hospital at the request of a Consultant, the hospital will not routinely send us the results. You should contact the Consultant's secretary if you are waiting to hear.